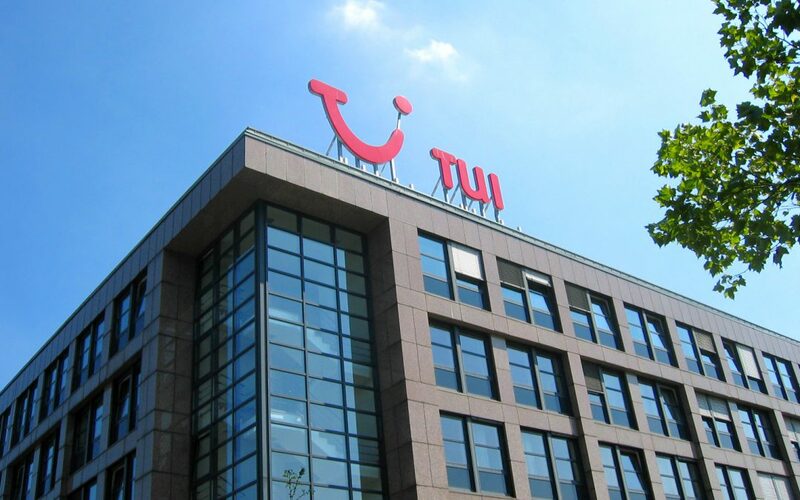 Greece was the top destination for TUI Austria this summer, the Austrian tour operator’s managing director Lisa Wedding said during the presentation of the company’s new Greek destinations for 2017 which will be accessible via ten direct flights per week from Linz. Wedding also underlined that TUI is confident that Greece’s success will continue in 2017. TUI Austria will launch nine direct flights per week from the Austrian city of Salzburg to Greece as of summer 2017, including, for the first time, the city of Thessaloniki and Zakynthos island. The tourist group will reduce all prices by 4 percent this year, the Austrian tour operator’s managing director noted. TUI’s nine flights from Austria to Greece will include one to Corfu and Kos, two to Crete and Rhodes, two to Thessaloniki and one to Zakynthos. According to TUI’s Kathrin Limpel, overall, Greece has knocked Turkey out of the top spot in regards to bookings. Turkey this year is TUI’s fifth preferred destination. Austria has traditionally been a leading market for Greek tourism with some 400,000 Austrians taking their holidays in Greece annually. Austria ranks first in terms of foreign tourist arrivals in Greece in proportion to its population of 8.5 million residents.